Local Facebook Video Ads .. CRAZY stats! 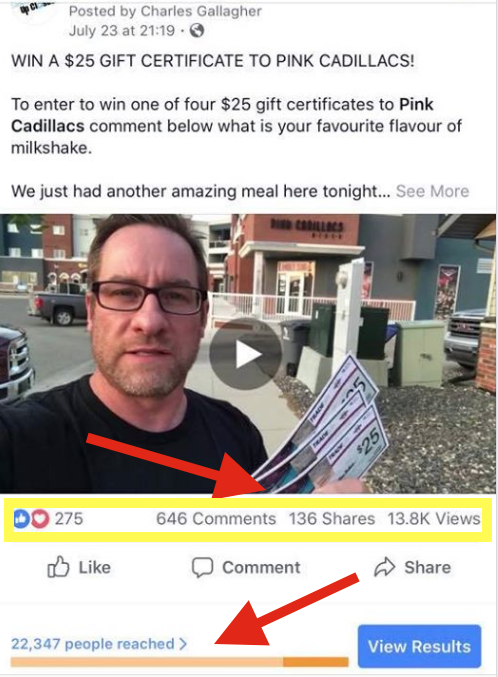 Chuck (FB Local Video Ads Expert) recently shared this result from his Local Business Page in the Local Video Ad Hero Private group. 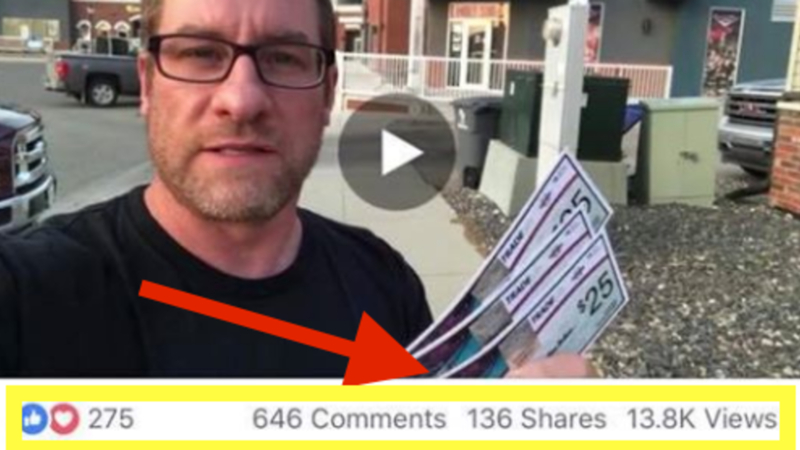 Imagine what 22k reach, 646 comments, 136 shares, 13.8k Views can do for your business or your Local clients! That's the power of low cost, super targeted FB Video Ads taught in the training. So recently I had someone join us in Local Video Ad Hero 2.0 ... they explained they were really interested learning the Ads system at launch time but they didn't sign up due to other commitments. Maybe you were in the same boat! The timing is not always right ... anyway here's a fresh chance to grab the entire 9 Module course!